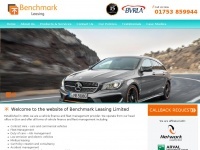 Benchmark Leasing provide vehicle finance and fleet management solutions to businesses including car leasing deals, finance lease, contract hire & purchase. 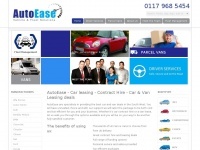 And personal solutions including company car opt outs across Berkshire, Surrey and Hampshire. 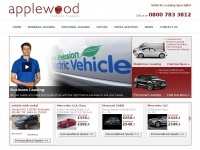 Benchmark Leasing is specified as the websites creator. 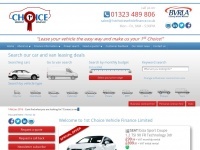 1stchoicevehiclefinance.co.uk - 1st Choi­ce Ve­hicle Fi­nan­ce Limited car lea­sing 01323 ..
Applewoodfinance.co.uk - Contract Purcha­se & Hire Purcha­se - Apple­wood Ve­hicle ..